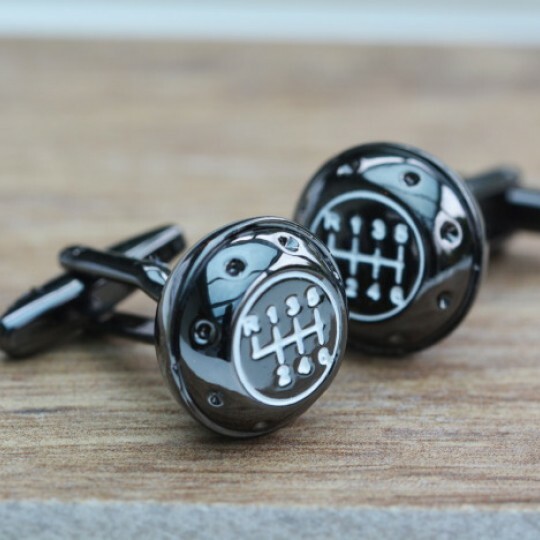 The motoring inspired Gearknob cufflinks have six speed detailing and a gun metal finish. Designe..
Add some classic style to any shirt with the iconic Bluebird Cufflinks. 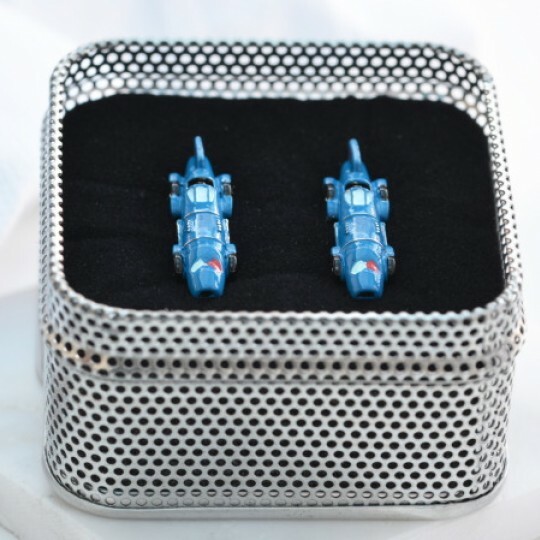 Sir Malcolm Campbell set ..
Keep the summer of love going wih our classic Camper Van Cufflinks. 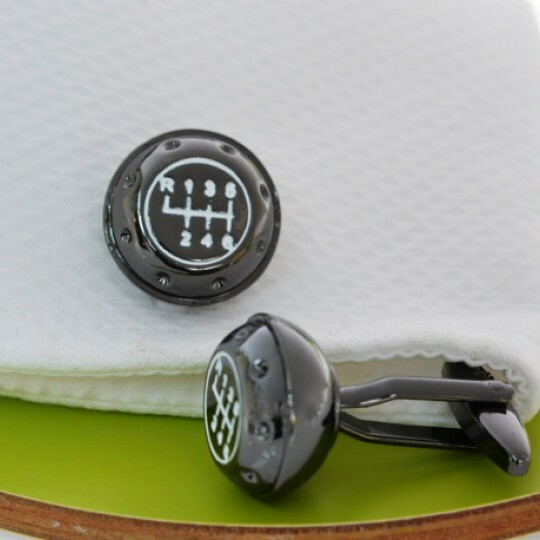 A motoring classic the Campe..
Add some classic style to any shirt with the iconic Jaguar E Type Cufflinks. 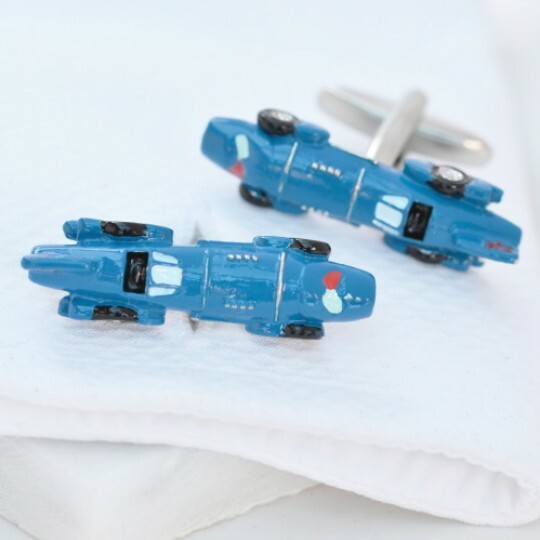 Considered by some a..
Add some racing style to your cuff with the iconic Lotus 49 cufflinks. Based on the Type 49 Lotu.. 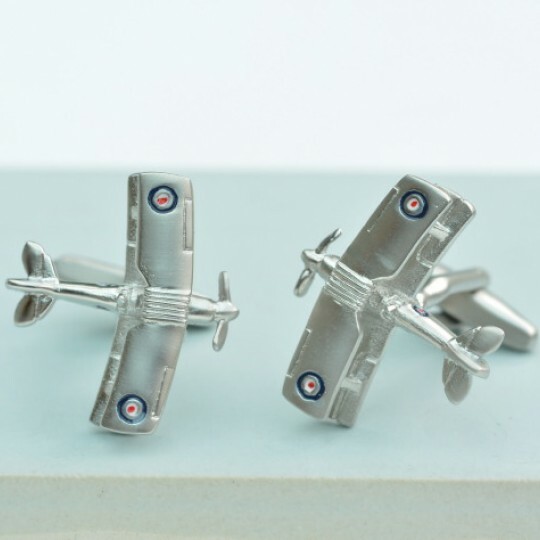 Fly through your day with the Tiger Moth Cufflinks. 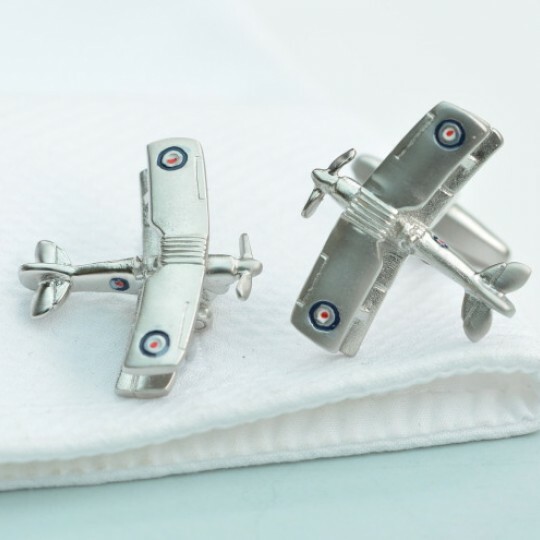 The cufflinks feature a detailed model of the..